New Valoth's Epic Weapons! 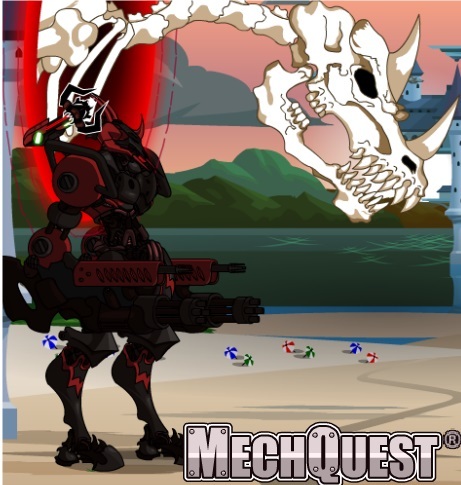 The Limited-time Epic Heads are back for just a few weeks so that you can pick up all the commemorative items to equip for the upcoming March of the Shadowscythe battles! Today the "Of Doom" colored versions of last week's Cannon hit the Arm shop, along with all-new "Valoth's Epic Cannon" arms (and some with the "Of Doom" variant). You can find them in Soluna City Main or in the War Camp. Dealing out some Epic Damage OF DOOM! - Chance to reduce enemy HP to 50% of actual value. This means when actual HP is 760 it gets reduced to 380. When its 430 it goes To 215 etc. Also SHS only!!! This thing is quite good when used very early. The EP/HP reduction is unique thats why i didnt give it specials against "normal" enemies. Mod Shop With Valor Badge Merges! Queenadent Odessa's shop buttons in the War Camp now include the Mod Shop section. Pick up a Battle Mod to merge with the Valor Badges you earn, or use your Nova Gems to purchase powerful War Mods. I have a lot more news for you so keep checking the Design Notes! Have a great weekend & thanks for playing MechQuest!